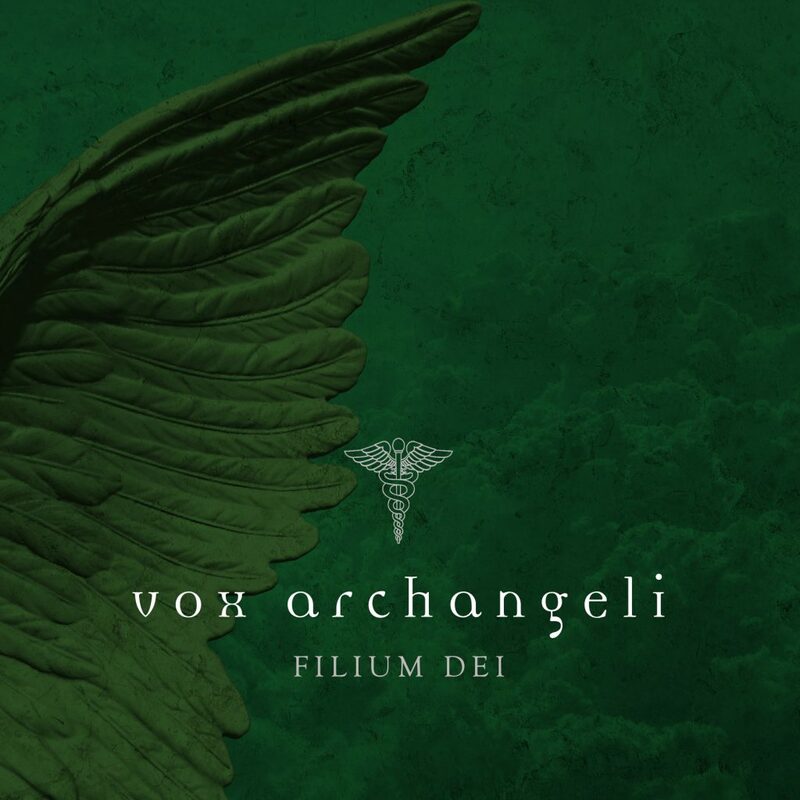 It’s been ten years since Vox Archangeli debuted with Sanctus: Michael, the first album in the pioneering Swedish group’s Sanctus series based on the four archangels Michael, Gabriel, Rafael and Uriel. The tenth anniversary is celebrated with a number of singles and new collection of music from the group’s internationally acclaimed production. Together with an ensemble from the Stockholm Symphony Orchestra, Vox Archangeli makes an appearance on Memorial Service in Adelsö church on Sunday, March 24th. The weekend after, the whole company goes to France for a series of concerts in Paris. The first release is the single Filium Dei, a remake of one of the most beautiful and atmospheric tracks from the group’s third album Sanctus : Raphael. A version of the instrumental Filium Dei intro can also be heard in a couple of scenes in the soundtrack to the Swedish movie Monica Z.
Daniel Palm has recorded and mixed the single and produced it with Vox Archangeli members Anna Pihl Lindén (solo song) and Pär Lindén (Irish flute / choir). Other participants in the new recording are Veiiko Kiiver (solo song), Andreas Hedlund (percussion, programming) and Martin Wåhlander (choir). Daniel Palm plays piano and keyboard. Listen to Filium Dei here. At all concerts, an ensemble from the Stockholm Symphony Orchestra is conducted, led by conductor Nils-Gunnar Burli.